Home → How to know if your home coffee machine uses ESE pods? Having a coffee machine at home can be great for when you have unexpected guests show up, a public holiday rolls around and your local cafe is closed or if you are just trying to save money on your daily $5 coffee indulgence. But lets face it, most home coffee machines do take effort with preparing the coffee grounds and cleaning your coffee machine regularly and cleaning the inevitably spilled fine coffee particles from your kitchen can be a pain. After all that, the novelty of owning your own home coffee machine can dissipate quickly and feel that the reward is not always worth the effort and you end up going back to the cafe down the road and selling your machine. But it does not have to be like this, you can and should be able to enjoy your home made coffee even if you think your coffee machine is too cheap, old or a no-name brand. 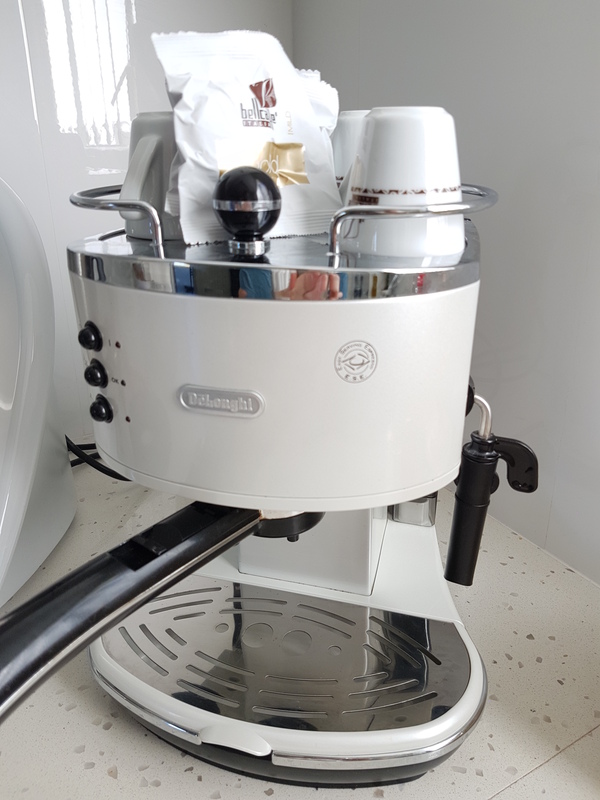 You should feel that you can create good, consistent tasting coffee from your home coffee machine day in day out with no mess and very little effort just like a coffee capsule machine (without the need to revert to a new coffee machine that takes specialized coffee capsules). How can you retrofit your old coffee machine to use ‘coffee pods’ i hear you ask? 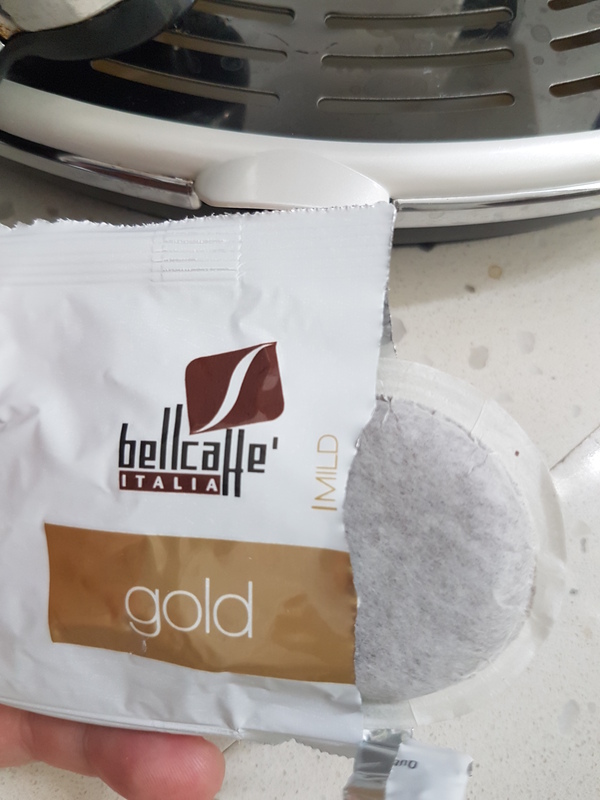 You most likely do not need to do anything to your machine, If your machine has a basket and handle where you currently fill with coffee grounds then you can most likely use that existing coffee machine to take ‘coffee pods’. How? With ESE coffee pods. ESE coffee pods are individually wrapped paper encapsulated disks of 7grams of ground coffee that once used provides a quality cup of espresso. 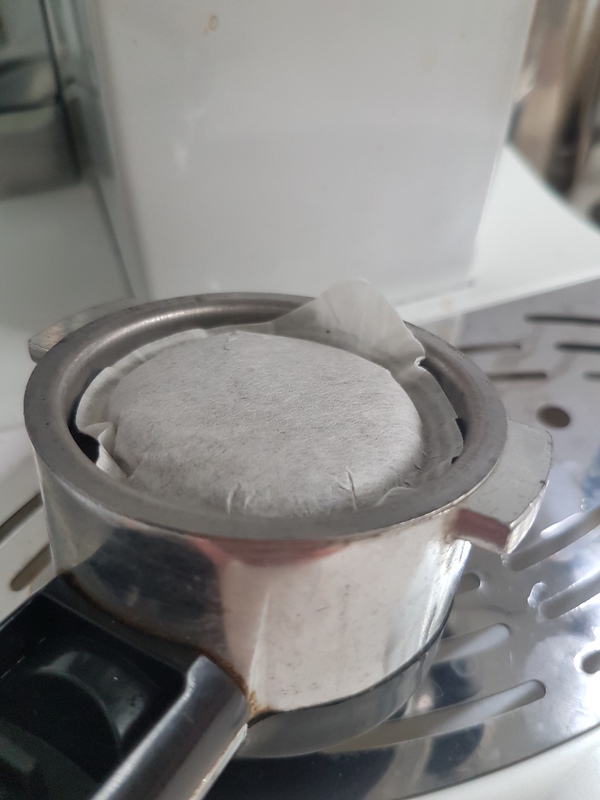 They can fit into the single (7 gram) shot basket (this sized basket is often included as an accessory so you can change out with the group handle) of your coffee machine. ESE pods are ‘clean’ because once used the pod can be picked up by the paper tab and discarded with ease and without leaving a trace of coffee grind in your machine or on your trip to the rubbish bin. How do you know if your coffee machine is compatible with ESE coffee pods? 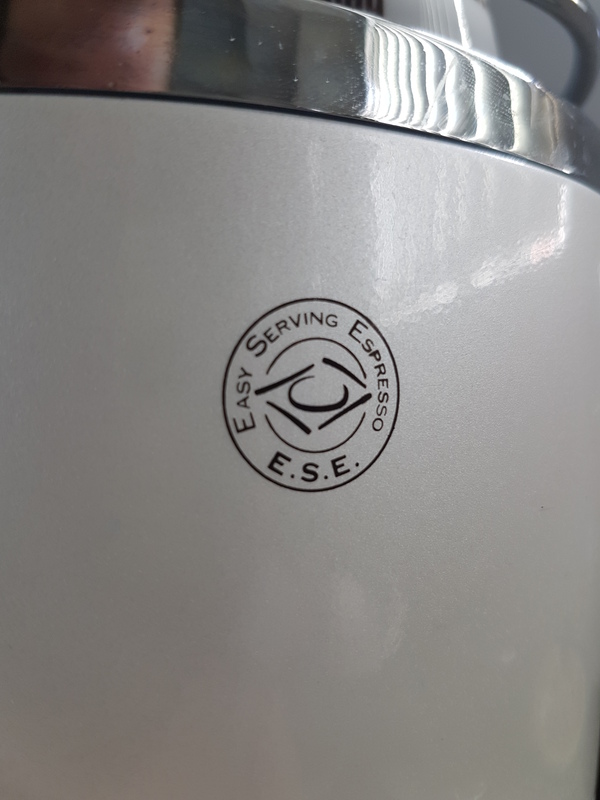 Nearly all coffee machines on sale these days either display the ESE coffee pod symbol on the machine (often on the front) or in the instructional manual. If it has this logo then you can buy and use ESE coffee pods with that coffee machine. Nonetheless if you are buying a new coffee machine it is best to ask the salesperson at the shop if it is ESE coffee pod compatible before purchase. If you want to buy ESE coffee pods, you can purchase them from our online store.